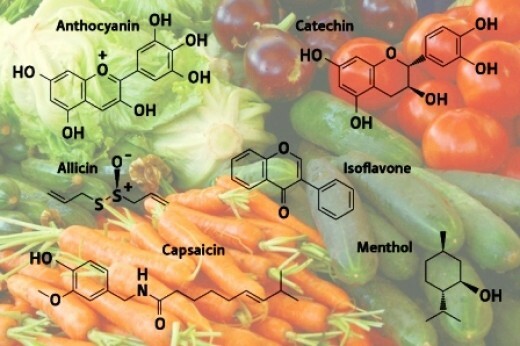 Secondary metabolites are defined as the cell constituents, which are not essential for survival. They act as defence chemicals .They includes alkaloids, essential oil, glycosides (steroids and phenolics), terpenoids, latex, tannins etc. Invitro culture (Suspension culture) of some plant species produce some specific metabolites in large amounts than the intact cells do. They are immense use in medicine especially various alkaloids. For example: Shikonine is a dye produced by the cells Lithospermum eryrorhizon.Vincristine is used as anticancer agent produced by Vinca rosea. Digoxin controls cardiovascular disorders and Pyrithrin used as insecticide.